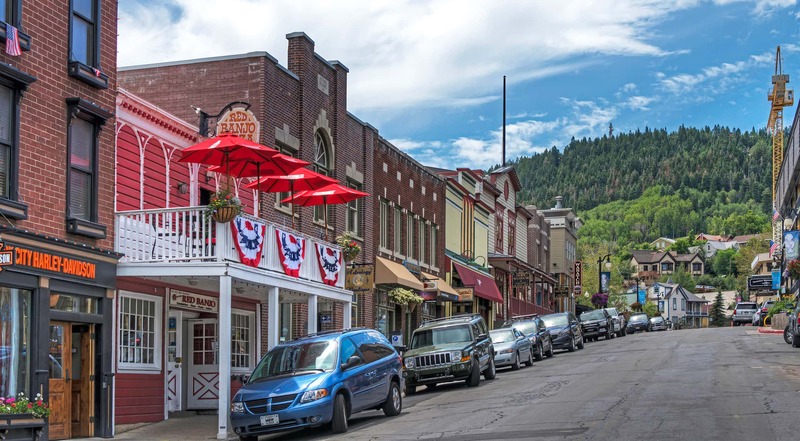 Red Banjo opened it's doors in 1962 and is now Park City's oldest running establishment. We specialize in hand-tossed, fresh baked pizzas and delicious hot-subs. We are family friendly and affordable. We are available to host your party in our party room for any size group up to 40. We offer to go and deliver within Park City limits. Red Banjo Pizza has been located at 322 Main Street since 1962.